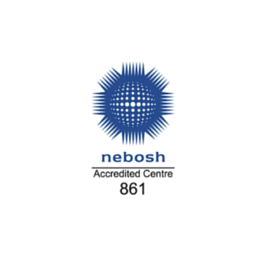 Area North are an approved supplier of NEBOSH courses. You will find further information and details relating to each course we offer below. If however you have any specific requirements, or do not see the course you are looking for, please don’t hesitate to get in touch. More information coming soon. In the meantime if you need information about this course please contact Fiona Patterson-Jinks by emailing fionap@areanorth.co.uk or call 0191 4874309.